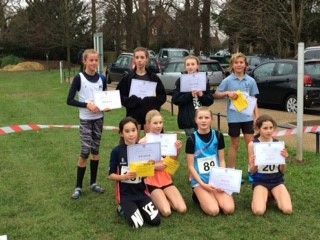 Last Saturday saw 12 RGS students compete in the County Cross Country Event at Reigate Priory. 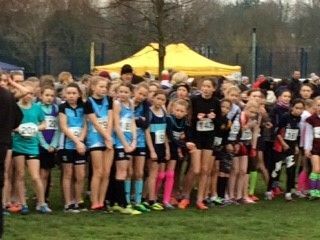 At this stage of the competition our athletes were competing for South Surrey and hoping to finish the day as part of the Surrey County team invited to train and compete as part of the County squad. 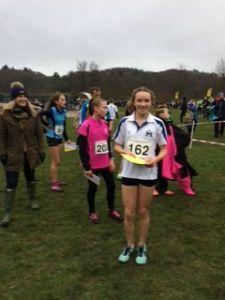 2 athletes, Lucy Denece and Lucy Broderick, went one stage higher and finished in the top 6 and as such, will now go on to compete in the National English Schools competition in March. 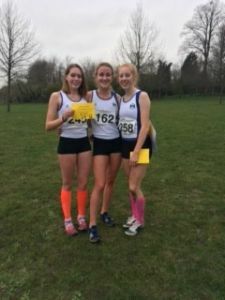 Gabi Holland, Sammy Taylor, Emelye Kenyan-Brown and Katie Driver all finished the day as County athletes and will all compete in various County cross country races in the next couple of months. 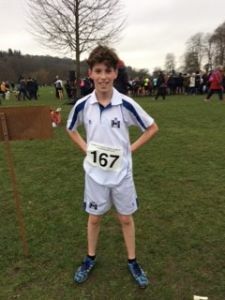 Well done too to; Gus Lewis, Theo Lewis, Jack Burke, Robbie Hall, Evie Marsh and Tomos Knowles who all ran superbly well in what are extremely competitive, high calibre races.